Recently, I went to an aquarium and I actually was able to get some pretty good pictures at the dolphin show! Taking pictures of animals can be so difficult…! 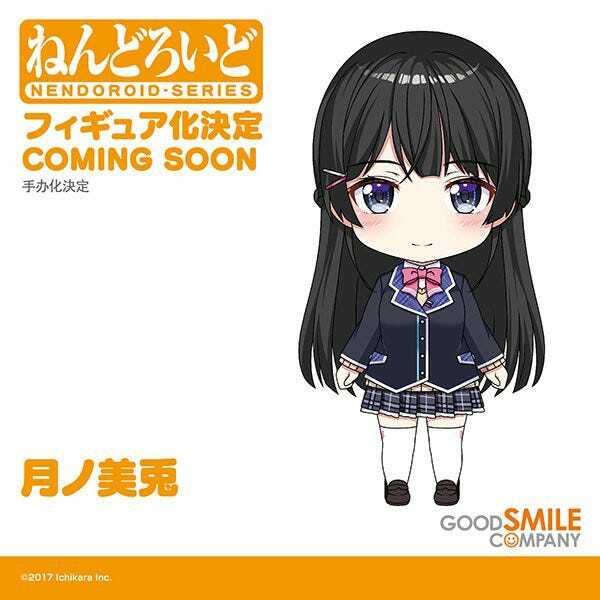 The popular virtual YouTuber “Dennou Shoujo Siro” has become a Nendoroid! 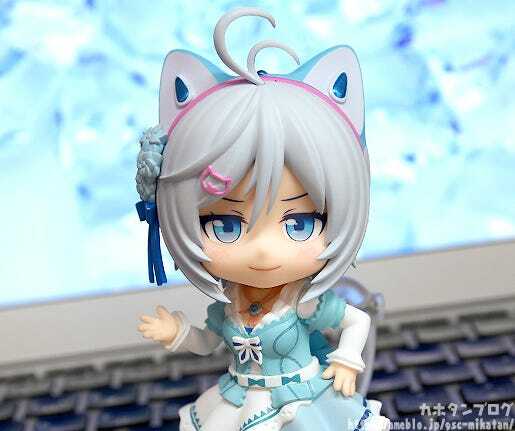 She comes with three face plates, including an adorable standard expression, a smiling expression and a staring expression, as though she’s planning something. 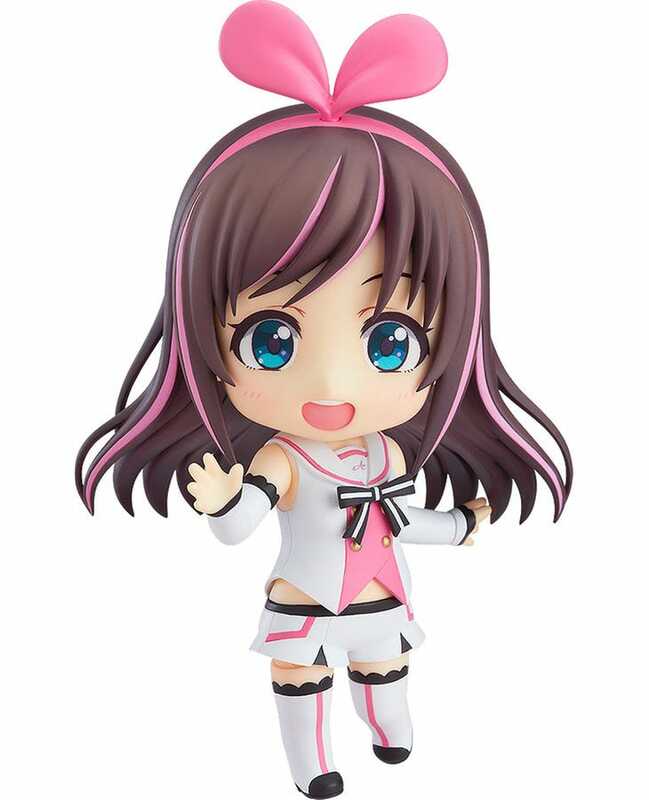 The virtual YouTuber aiming to become the Idol of cyberspace: Dennou Shoujo Siro has become an adorable Nendoroid! 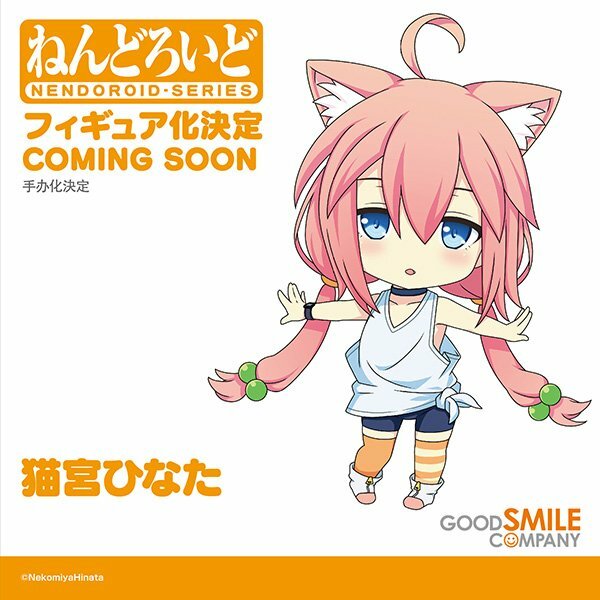 The ahoge springing from the top of her head, wide-eyed expressions and adorable dress have all been carefully recreated. 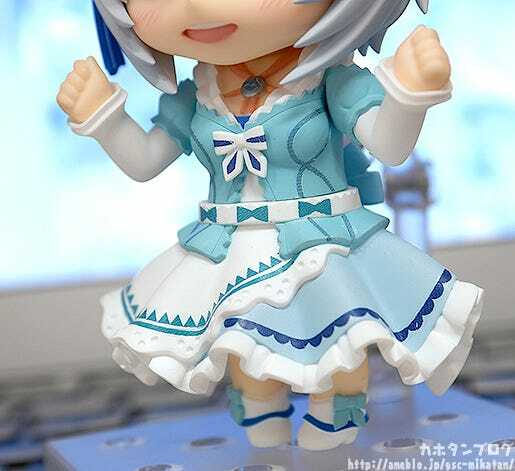 Her signature frilly skirt has been transformed into Nendoroid form with great care too! her somewhat mischievous staring expression, it looks like she’s planning… something. ▲This smug look is just the best! Yes! Her helmet and rifle are included! 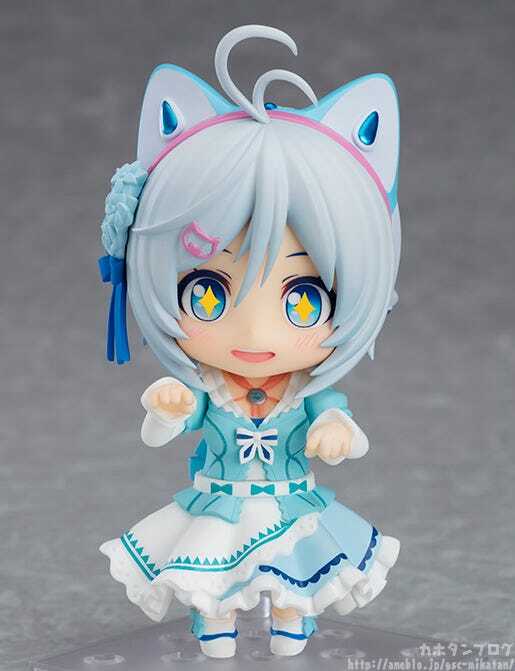 Finally, eye stickers to change her expression are included this time as well! 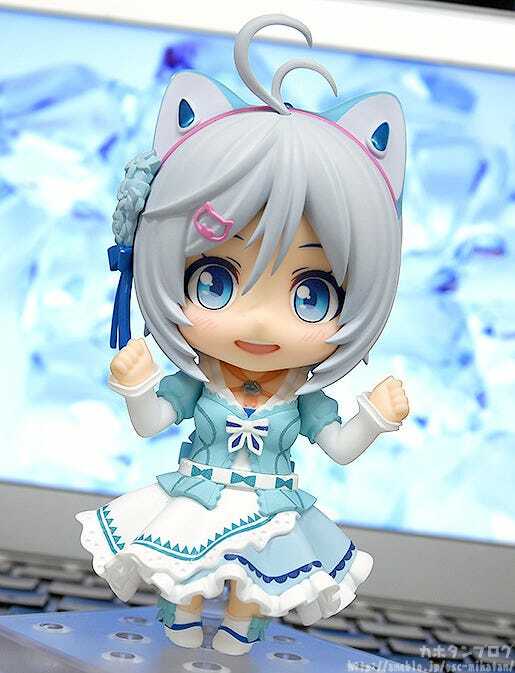 Be sure to add the adorable Siro-chan to your collection! Available for preorder from the 21st of September (Fri)! 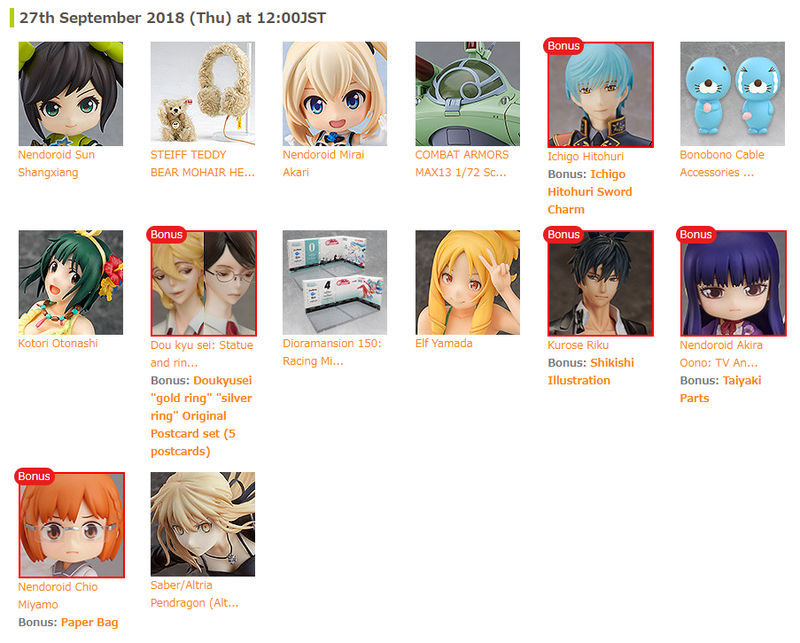 The following items will be available for preorder from the 21st of September (Fri)! 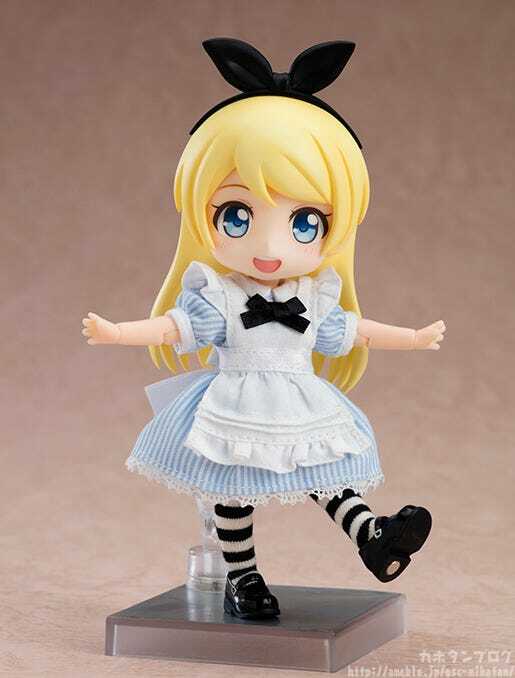 Alice is an original character that is joining the Nendoroid Doll series – a kind girl full of curiosity. 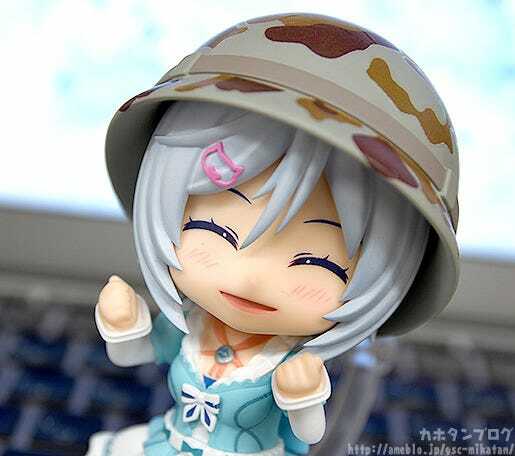 Her cute one-piece dress and white apron make for an adorable, girly costume. 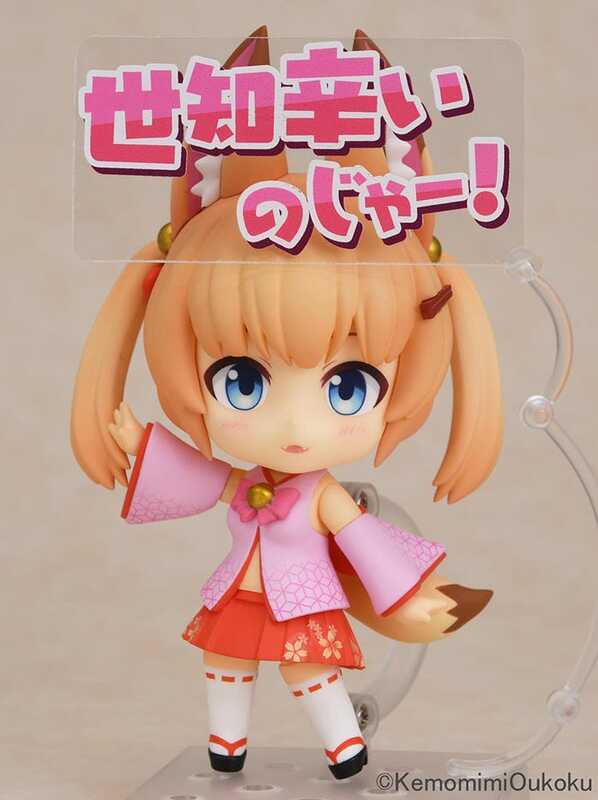 The head part of the Nendoroid can easily be switched with previously released Nendoroids allowing you to dress-up your favorite characters in an all new outfit! 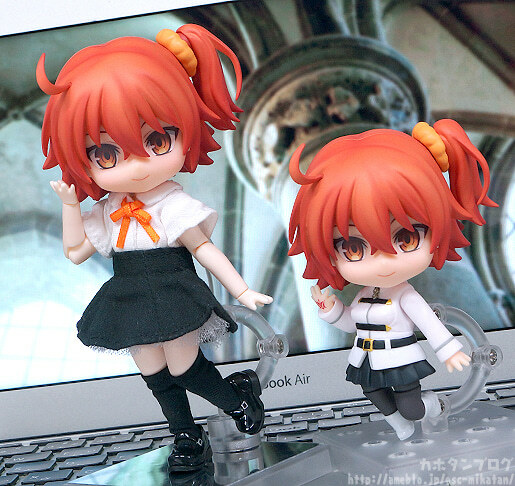 By the way, what are Nendoroid Dolls?? 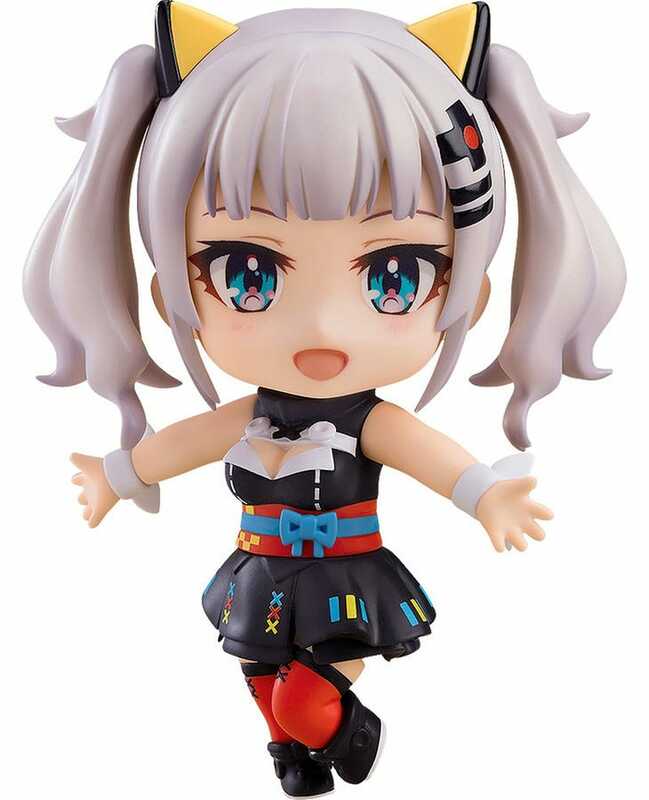 Nendoroid Dolls feature the same Nendoroid heads, but an alternate doll-like body that is highly articulated and can easily be dressed-up into different outfits while still remaining a palm-sized action figure! 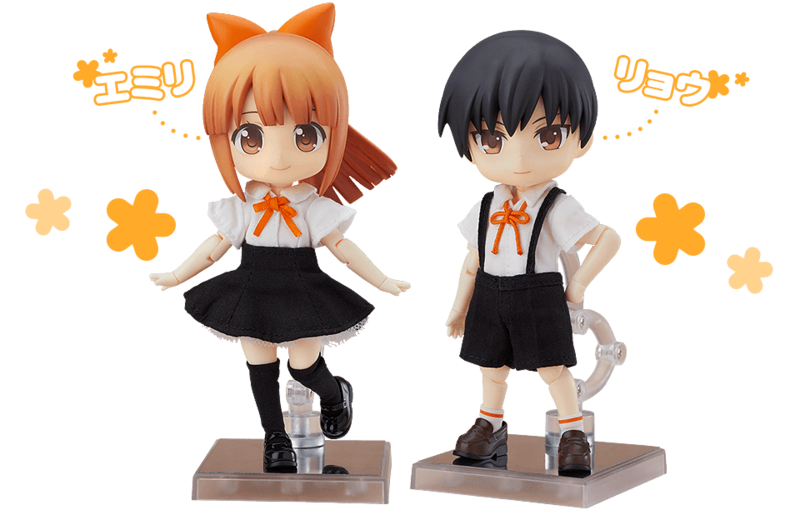 Head parts can be swapped out with the existing 900 Nendoroid figures for all sorts of new display options! 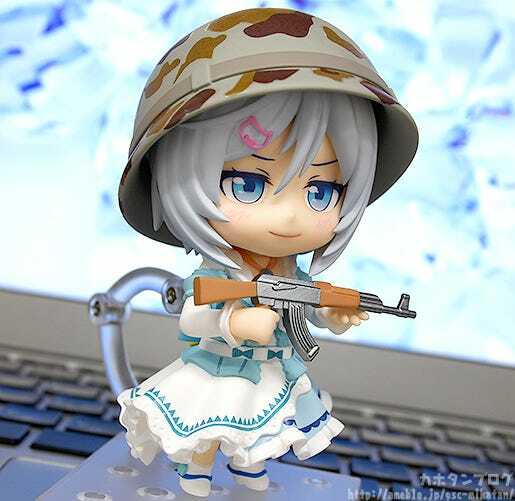 *Please note that some Nendoroids may not be compatible. 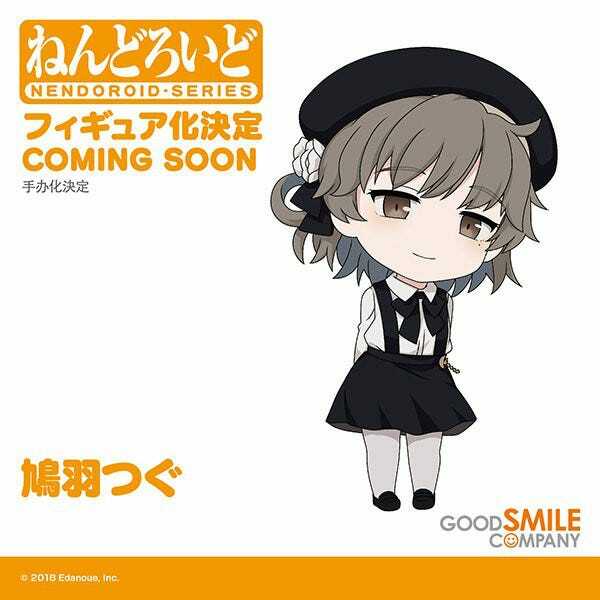 Finally, the following items will be available for preorder tomorrow only from the GOODSMILE ONLINE SHOP. 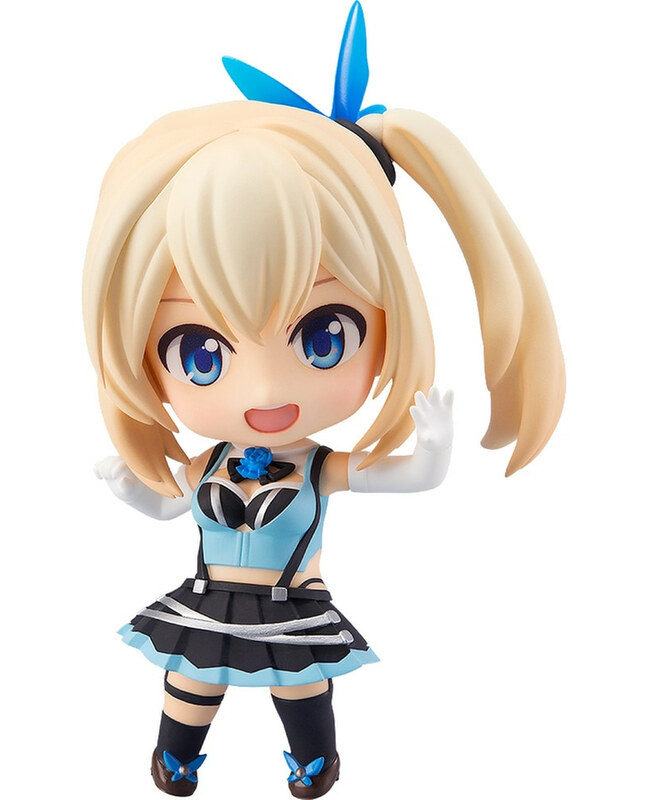 Nendoroid Doll: Alice’s outfit set – mix and match with your Nendoroid Dolls! Please note that the actual figure and torso are not included with this product. 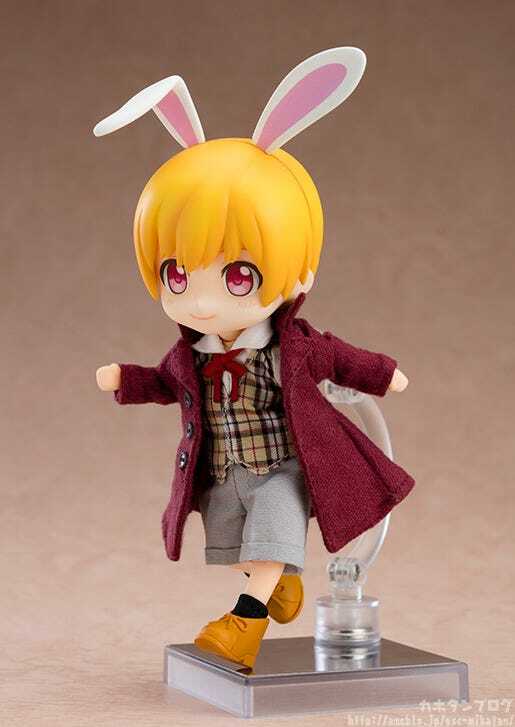 Nendoroid Doll: White Rabbit’s outfit set! 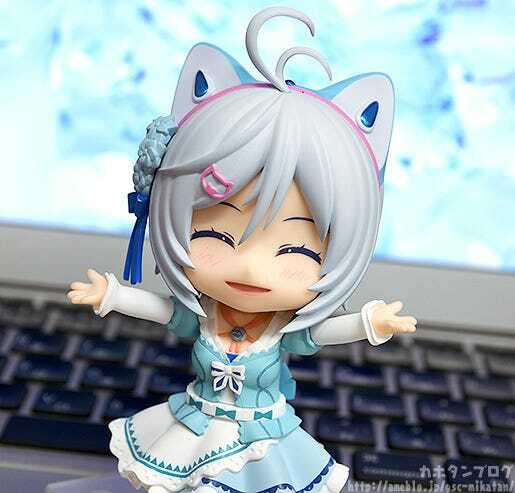 Mix and match with your Nendoroid Dolls! Please note that the actual figure and torso are not included with this product. These outfit sets do not come with the actual figure so please keep that in mind!